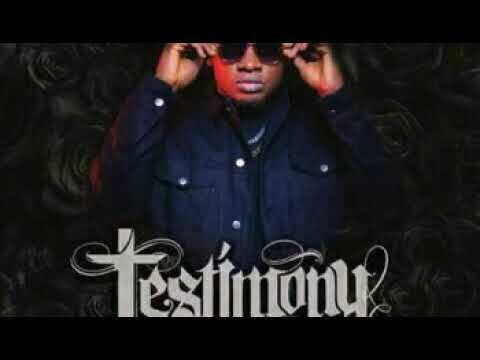 As Kenyan hip-hop monster, Khaligraph Jones sets to release his highly anticipated 17-track album “Testimony 1990”, he decided to tease his fans with the track listing and art cover, which, if that is any indication, is expected to be his ‘dopest’ and hottest work to date. In celebration of his birthday, Baba Yao who is famously known as Khaligraph Jones unveiled the track list which features unreleased new tracks and collaborations. 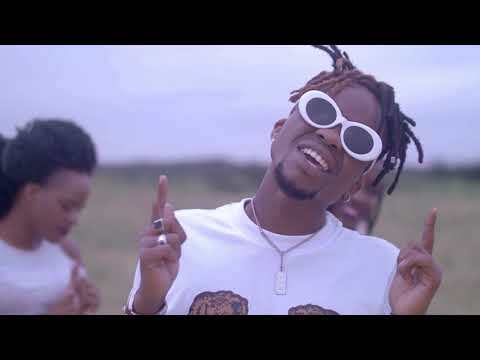 Notable collaborations on the album include: “Gwala” on which he features Nigerian “Juice” artiste Ycee; “No Change” with Kenya’s Fena; “Aisee” alongside Tanzanian artiste, Ray C, with whom he recently released “Unanidatisha”; “Superwoman” with Nigeria’s “London Town” singer, Mr. Eazi; “Taking it All” with Timmy Blanco and; “Don’t Know” with South African rapper K.O. Other songs on the album include massive solo efforts “Testimony”, “For Life”, “Beat It” and “Instagram Girls”. Plus, his recent successful joint with Tanzanian duo, Rostam, titled “Now You Know” is also featured on the album. With the album finally released, Jones’ fans have been highly elated as the quality of the content and have not failed to express their delight. 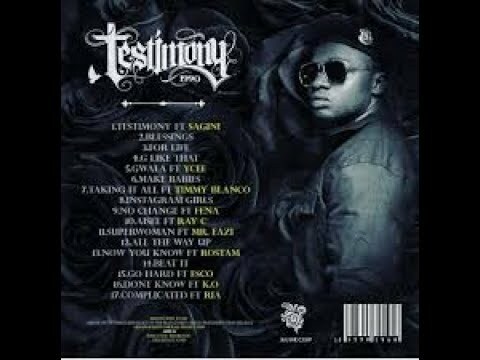 Whats Your Favorite song On THE #Testimony1990 ALBUM? Enjoy this masterpiece below. And as always let us know what you think of it.